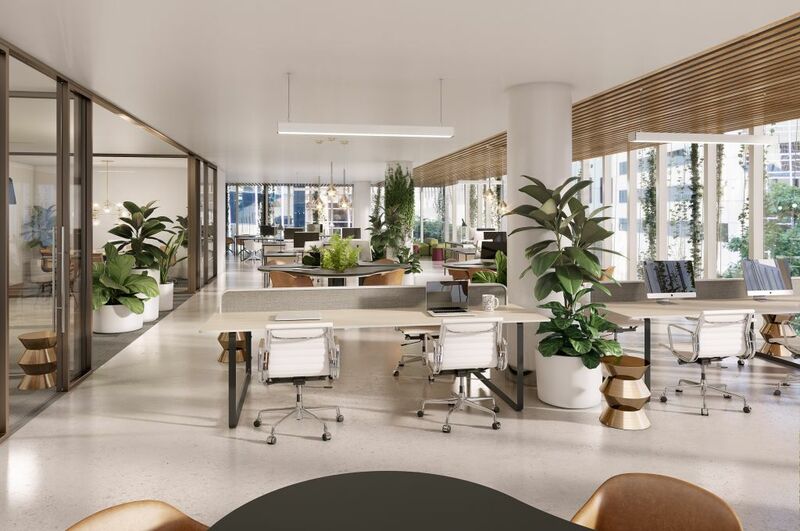 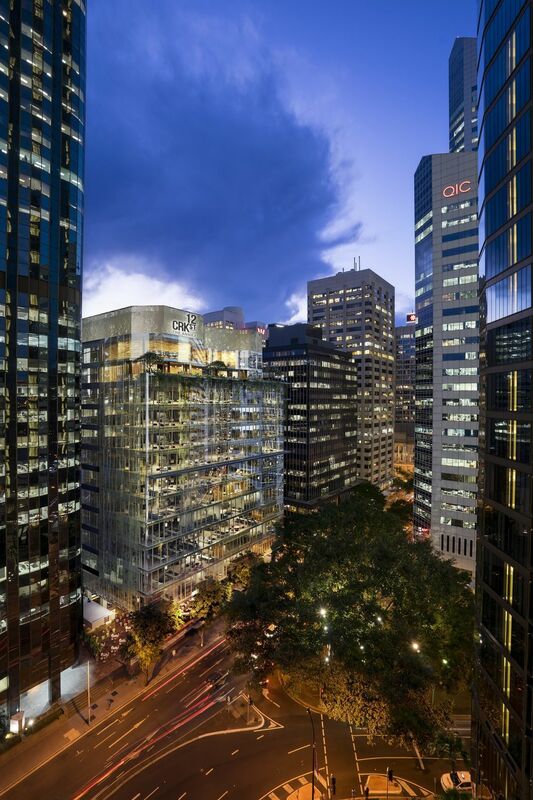 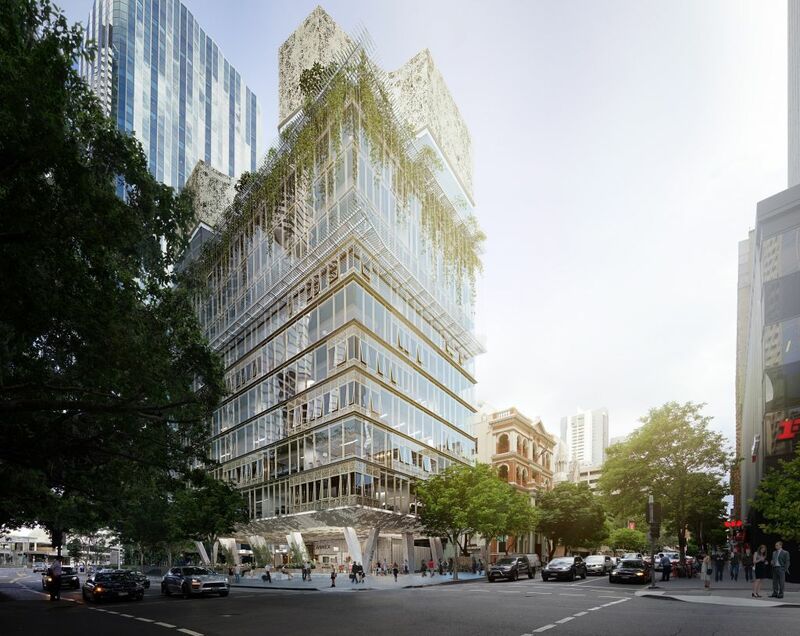 Positioned in the influential Golden Triangle, Brisbane’s newest boutique address brings business connectivity and bespoke design to a prime CBD setting. 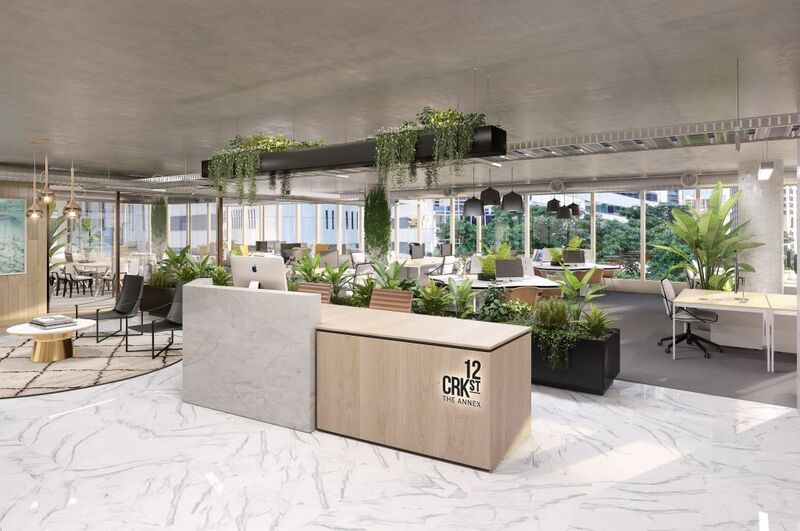 12 Creek Street – The Annex, delivers superior office spaces with access to premium amenities that support a perfect work-life balance. 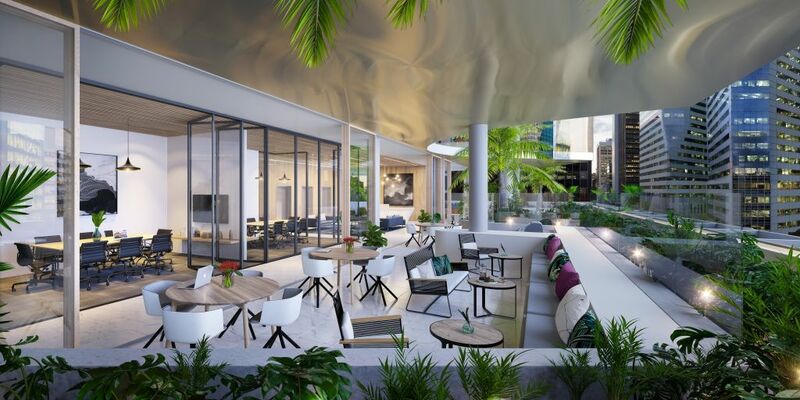 Rising from the street level plaza to an exclusive rooftop terrace, The Annex is an ambitious architectural statement, with its scale, form and detail promoting a genuine connection to the outdoors and the adjacent Eagle Street fig trees. 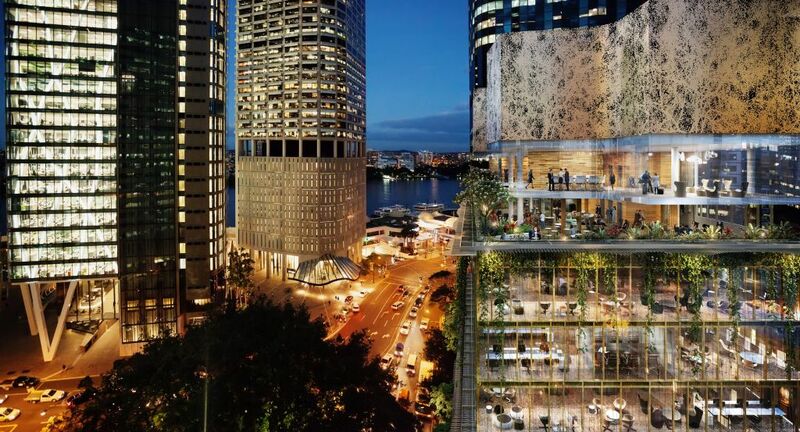 The building features a rooftop terrace with views to the Brisbane river and surrounding areas, cascading gardens that combine in a vertical village to provide access to fresh air, and a side core configuration to optimise natural light and views. 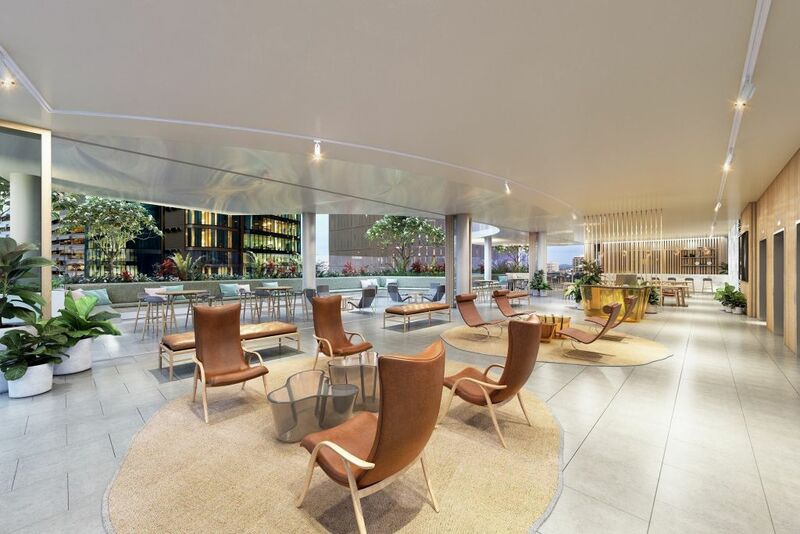 The casual dining precinct features three new eaters and a vibrant forecourt offering indoor and alfresco seating. 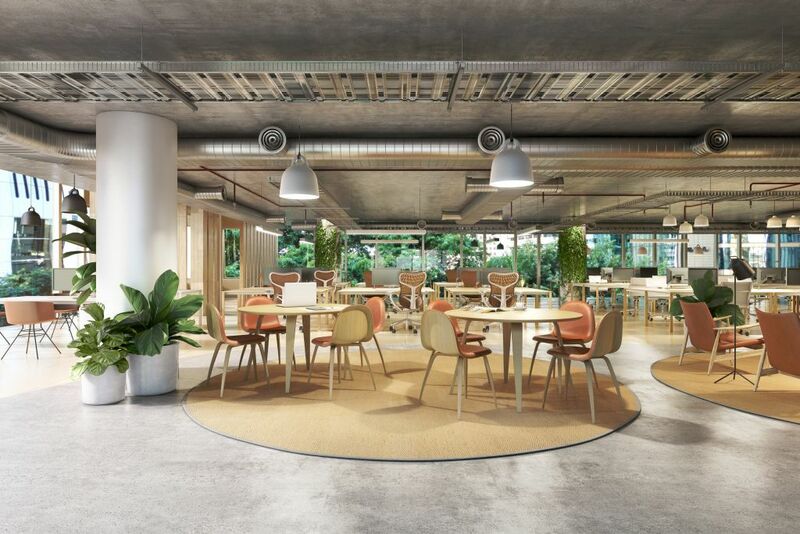 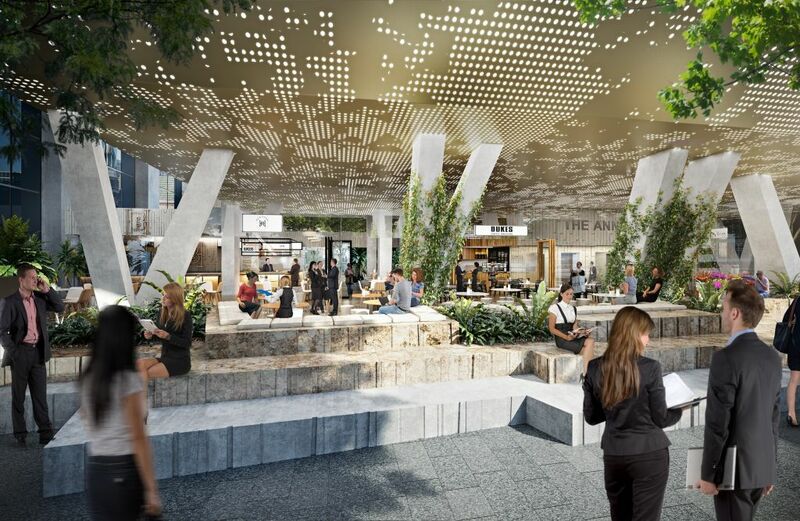 With 7,200sqm of boutique office space, exciting retail offerings, alfresco meeting spaces and access to premium end-of-trip facilities, don’t miss an opportunity to be a part of the experience.